Picanha Chester ~ Newgate Street, Chester. Brazilian restaurant - The finest meats, slowly grilled and carved at your table, accompanied by a gourmet salad bar and an exquisite wine list. 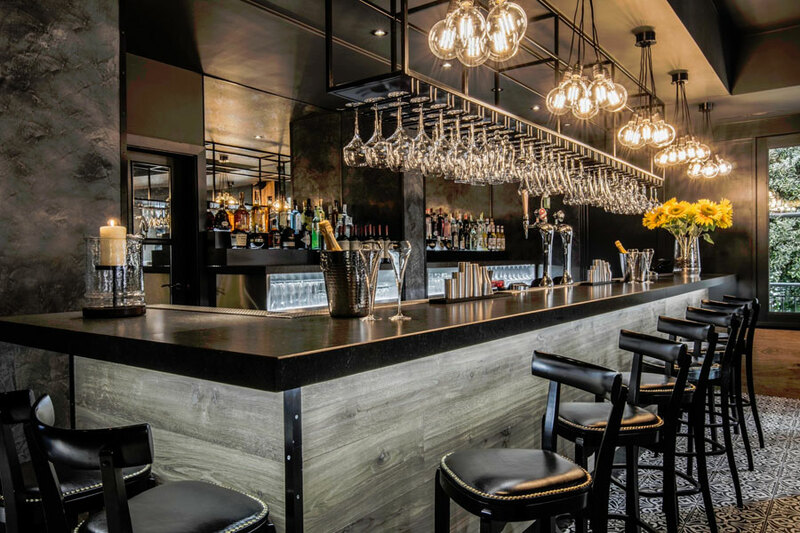 "Picanha by Fazenda fuses the traditional gaÃºcho-style grilling and Rodizio dining that is now a favourite in the UK, with an atmosphere that makes for a truly unforgettable experience." "One of the best venues in Chester, amazing food, staff and a touch of class. Salad bar to die for and also brilliant for vegetarians. Number one for Chester say I, as so did 128 people of charity night also said. So glad fazenda chose to come to Chester!"